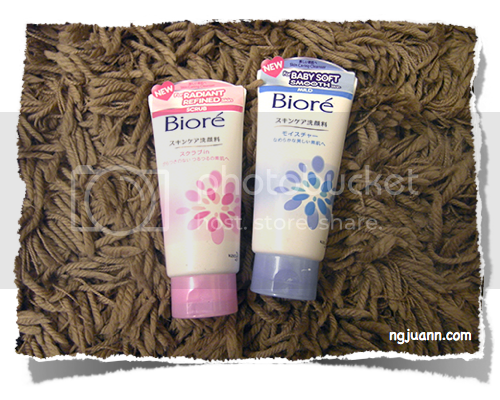 Biore has launched a NEW Skin Caring Cleanser series that is set to work harder for your skin. There are 4 products in this series for various skin concerns: Extra Moist, Acne, and a Scrub that is suitable for all skin types. works to rebalance skin – reduce oil at T-zone (forehead and nose) and replenish moisture at Uzone (cheek and chin). 1. High cleansing ability vs. competitors. 2. Low irritation as cleansing chemical does not penetrate skin. 3. The first cleanser that works to rebalance skin – reduce oil at T-zone (forehead and nose) and replenish moisture at U-zone (cheek and chin). 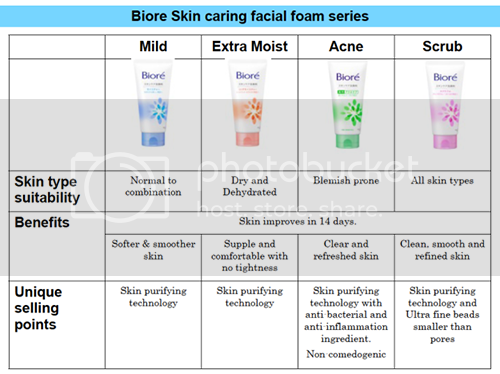 The Biore Facial Foam Mild is suitable for normal to combination skin. Combination skin needs a mild and gentle cleanser that effectively cleanses the oily areas on the forehead and nose (T-zone) without drying the normal or dry areas around the cheeks and chin (U-zone). Review: After cleansing, this is one of the few cleansers that truly do not make my face feel tight and dry. I like it for it’s moisturising feel & it’s scent! It smells very comfortable like, Johnsons & Johnsons body foam or something. It’s nothing like the usual cleansers at all. The Biore Facial Foam Scrub is suitable for all skin types. Accumulated oil, impurities and dead skin cells can clog pores and make your skin look rough, dull and lifeless. Reveal healthy, glowing skin with this cleansing scrub that is gentle enough for daily use. Review: This scrub comes with really really small, fine, pink beads within. It foams up easily and is quite a joy to use. 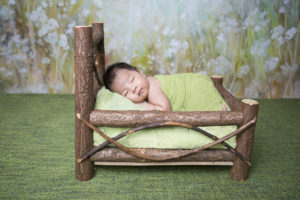 It smells very nice, like what a baby would use! This scrub is gentle enough to be used daily and while I know I am usually lazy to scrub, it is always good to not have something so harsh on your skin. 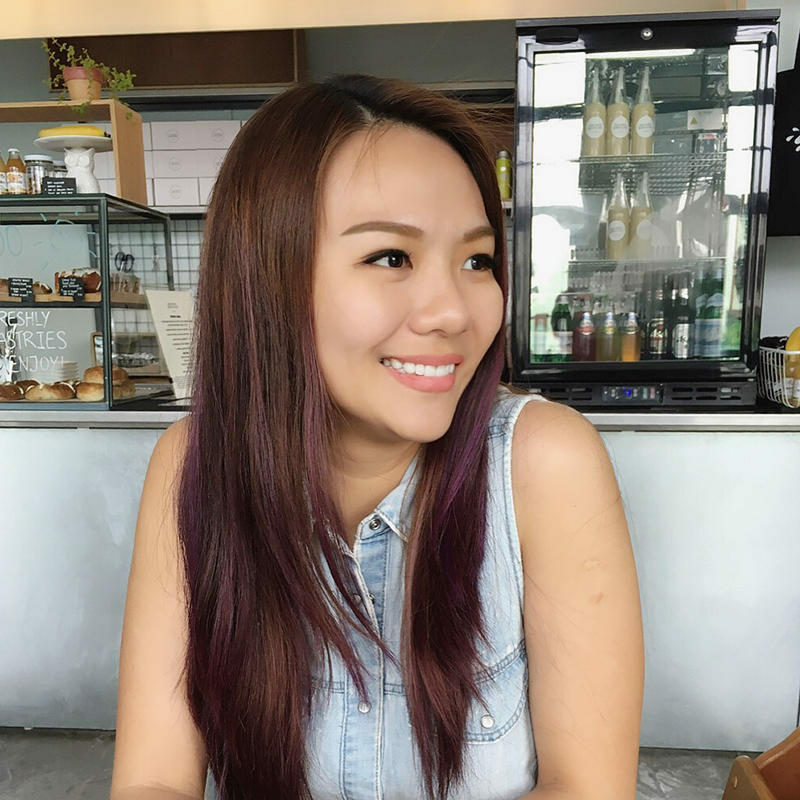 Check out my other reviews on Biore Singapore products here! Previous Post Spritz & Be Refreshed!